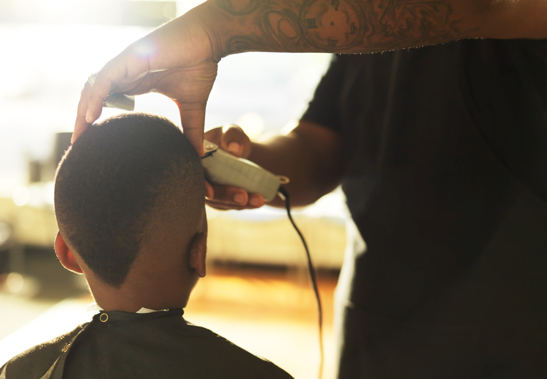 You’ll be proud when your Texas Barber College credentials are recognized by employers. After 50 years, our name stands as a great reference in the industry! We offer a fully accredited program in barbering. Get the classic skills, newest techniques and hands-on experience you will need to be a professional barber, as well as the business skills and management preparation to launch a successful career. Click below for more detailed information about this program, including disclosures required pursuant to Gainful Employment Regulations (e.g. occupation names, on-time graduation rates, program costs, job placement rates, and median loan debt). locations so you can choose the campus closest to you.